Why do millions of people celebrate the birth of a baby over two thousand years later? 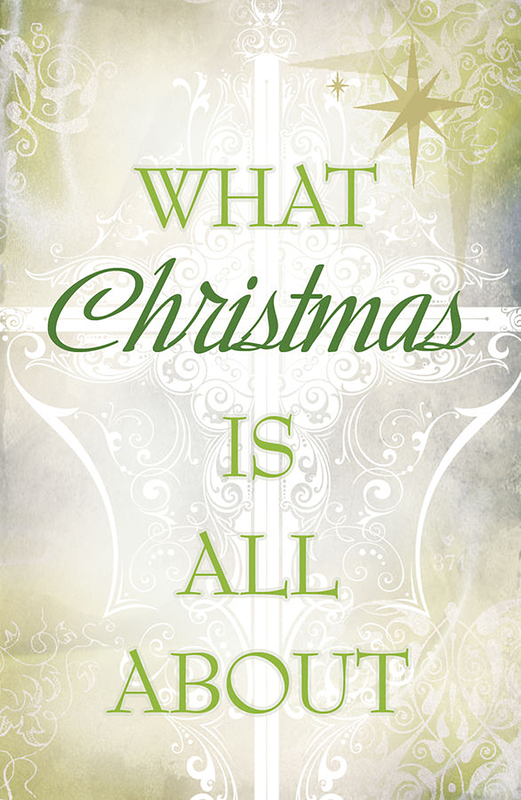 Because it was no ordinary baby—Christmas is all about Jesus Christ! Two thousand years ago, a baby was born in a stable. The stable was in a small town that was part of a defeated nation occupied by the nation of Rome. The nation was Israel, the town was Bethlehem, and the baby’s name was Jesus. Over two thousand years later, people all over the world still celebrate His birth . . . but why? We all know that we are not perfect. But did you know that one day we will all stand before a righteous God and give an account for our lives? In that moment, we will either be sentenced to Heaven or Hell. Today, we can be sure that we are going to Heaven because of what Jesus Christ did for us. Jesus Christ paid the penalty for our sins by dying on the cross. Three days later, He rose from the dead—proving that He is God (1 Corinthians 15:3-4). He now offers free access into Heaven to all who trust in Him and believe in His death, burial, and resurrection (Romans 10:13). That’s why He came and that’s why we now celebrate His birth at Christmas—because “while we were yet sinners, Christ died for us” (Romans 5:8). Christmas is all about Jesus Christ. He came to this earth, was born, lived, and died in order to make a way for you to get to Heaven. If you’ll admit your need for Him and ask Him to give you eternal life, you can be sure of Heaven today.